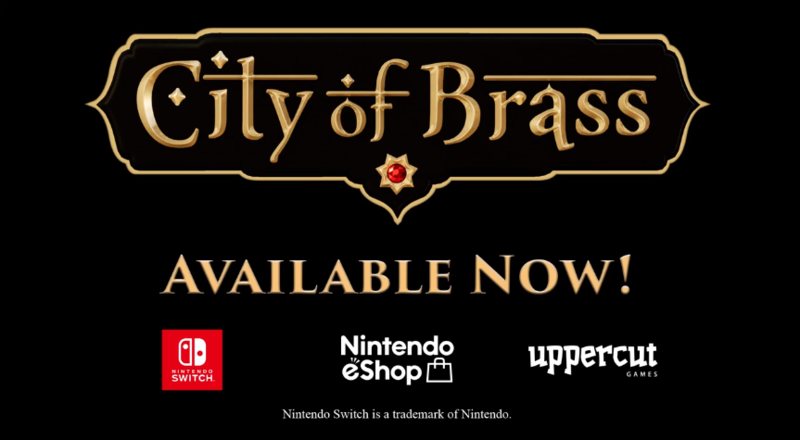 The Nintendo Switch has another indie title added to its ever-growing library, with City of Brass now available. Developed by Uppercut Games, the studio composed from former XCOM and BioShock developers, City of Brass has players taking control of a thief seeking to plunder a city of riches. Unfortunately, this isn't going to be easy as the city is littered with traps and hostile enemies. This version of the game includes all playable characters including new relics, weapons, enemies, and quality of life improvements designed for the Nintendo Switch. City of Brass is now available across PC, PS4, Xbox One, and Nintendo Switch.